In a speech released in advance to the mainstream media, Shadow Secretary of State for Foreign and Commonwealth Affairs Emily Thornberry is to strike out at colleagues who back Nicolas Maduro — a potentially controversial move, given Labour leader Jeremy Corbyn and his close shadow cabinet allies are long-term supporters of Hugo Chavez and his Bolivarian revolution, welcoming the election of his successor in 2013. 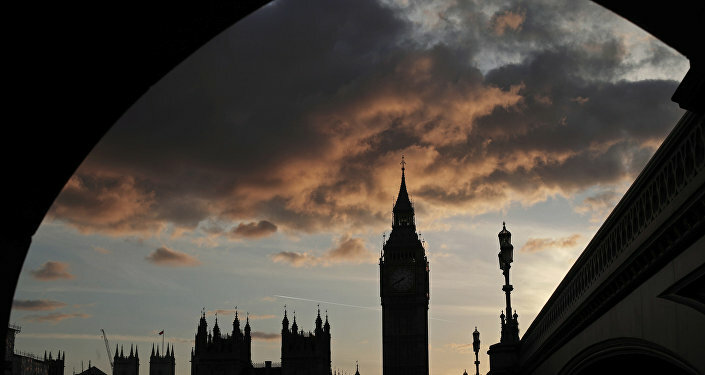 Conversely, Prime Minister Theresa May has consistently backed Washington's stance, throwing the UK's weight behind opposition leader Juan Guaido in crisis-torn Venezuela, an official spokesperson stating Whitehall "fully support the democratically-elected national assembly, with Guaido as its President". In a speech outlining Foreign Office policies and approaches under Labour, Thornberry will essentially back May's position, saying "for too long" there has been a "grave tendency to patronise and punish those nations with whom our trade links and strategic alliances are less important". "Their human rights abuses are safe to criticise and their breaches of international law are easy to support UN resolutions against — while the stronger countries have had their own abuses and crimes ignored and indulged. Well, kick-down and kiss-up has never been my personal style, and it would not be my policy as Foreign Secretary. Nor will we ever lurch in the other direction: the point is not to turn the tables, but treat both sides the same. Under a Labour Foreign Office, I can also guarantee there will be no indulgence of human rights abuses because they are committed by less powerful countries, or governments who call themselves ‘socialist' but who, by their actions, betray every socialist ideal," she will add. This comes just days after, following in the US' footsteps, many European Union member states officially recognised Guaido as interim President in place of Maduro. The next day, Corbyn hit out at Foreign Secretary Jeremy Hunt for demanding sanctions against the Maduro government, saying the future of the country was "a matter for Venezuelans". "Jeremy Hunt's call for more sanctions on Venezuela is wrong. 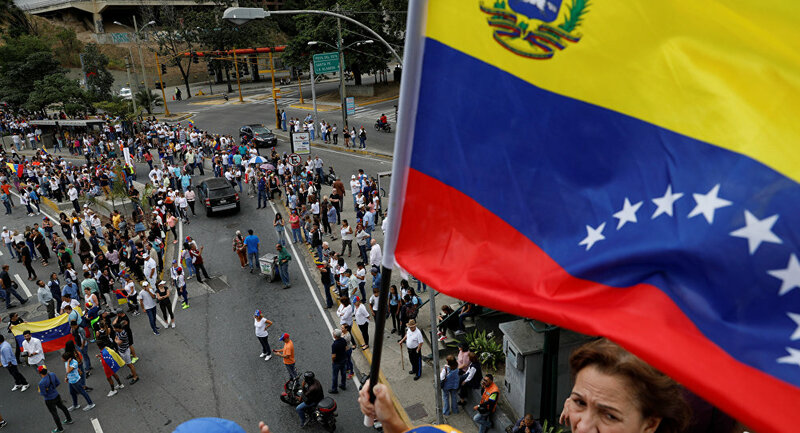 We oppose outside interference in Venezuela, whether from the US or anywhere else. There needs to be dialogue and a negotiated settlement to overcome the crisis," the Labour leader said. Commenting on the move, the democratically elected President Maduro stated that Caracas would reconsider ties with the EU states that decided to recognise the illegitimate self-proclaimed interim leader Guaido.